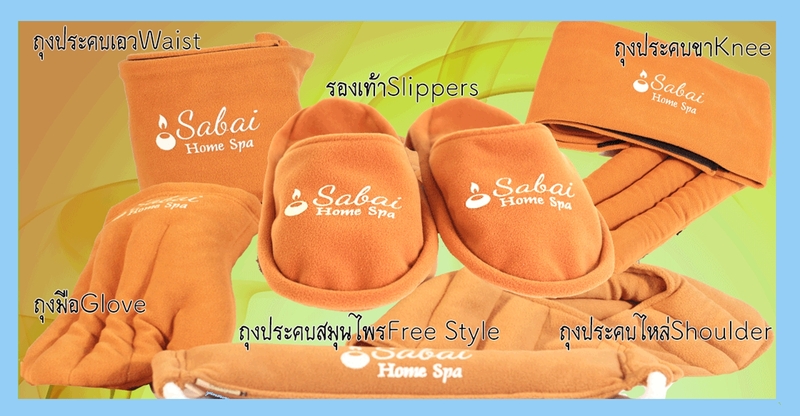 Properties of the “ Thai Herbal Wraps"
The concentrated heat from our specially blended Thai Herbal Wraps relieve painful, swollen, stiff muscles and joints. 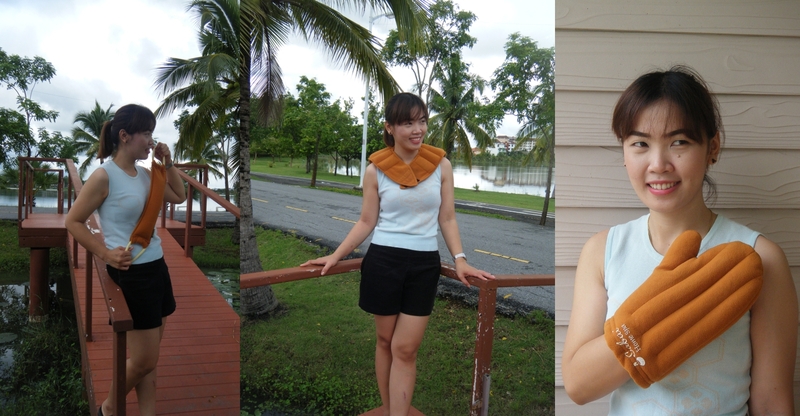 They also stimulate blood circulation, relieve body tension, and reduce mental and physical anxiety. The sweet aroma of these scented essential herbs will help you relax while enjoying a refreshing bath or spa at home. 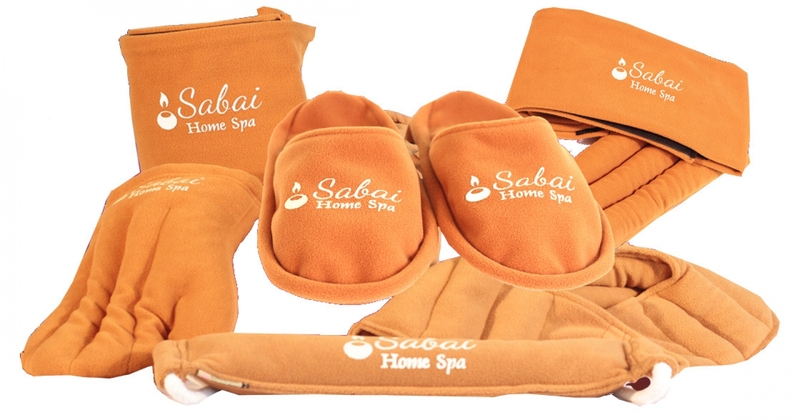 This therapeutically blended product is suitable for all ages and sizes.